Mindfulness-based Stretching and Deep Breathing (MBX) was the core exercise protocol for the randomized controlled clinical trial we conducted to investigate the effects of practicing mindful movements on reducing posttraumatic stress disorder (PTSD) symptoms. 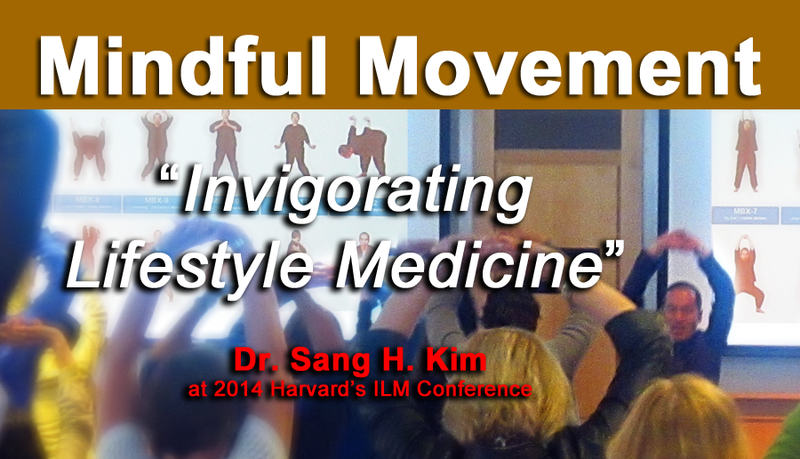 The following notes are the summary of the study which I presented for Introduction to Lifestyle Medicine, a Psychology Extension course at Harvard University. This is based on my personal notes while preparing for the research and the published research findings.